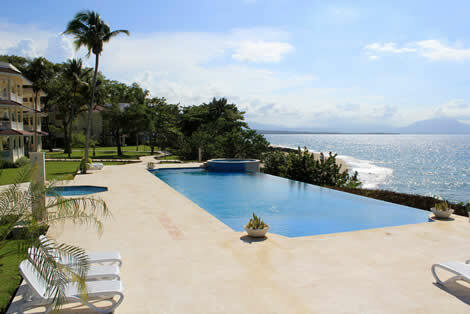 One of these Beachfront Condos Could be Yours in Sosua, Dominican Republic! 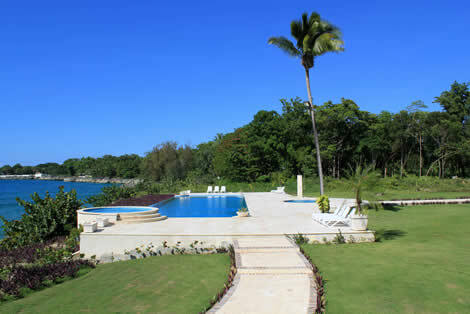 Have you been looking for Dominican Republic beachfront condos? These Beachfront Condominiums may be the ideal place for you to call home. 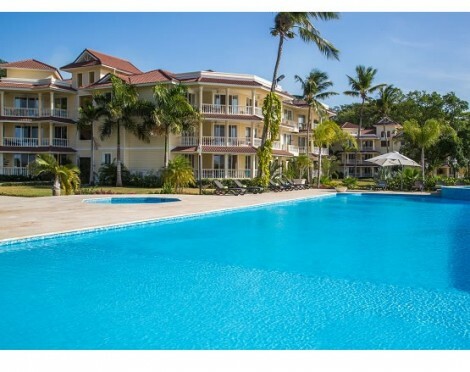 Located in Sosua, these Dominican Republic beachfront condos are situated in a beautiful development with many attractive features. In particular, their location and accessibility give them a special advantage. Exclusive and tucked away, Hispaniola Condominiums offer privacy and a luxurious space while remaining close to all shops, restaurants, and major supermarkets. 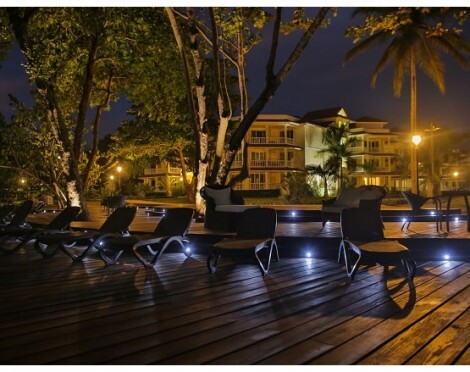 This Dominican condominium development is ideally located for many reasons. As a recreational destination, Sosua on the north coast has great watersports and beaches. In addition to this, it also has a thriving community of friendly residents. The international flavor of the community creates many ways to learn and grow. From dance classes to art and music lessons, there are always opportunities to get out and connect. Are you looking for an affordable and safe place to relocate your family? Within a five minute drive from these condos are three international schools. Each of these schools offers exceptional education for children from pre-school to high school and beyond. If you take a ten-minute drive to the east you will find kiteboarding, surfing, sailing and other adventure sports in Cabarete. Ten minutes to the west is the Puerto Plata international airport. In addition to all of this, Sosua offers peace of mind for private health care. For example, a well respected private hospital is only a two-minute drive away. The surrounding community is filled with professional services that are second to none. 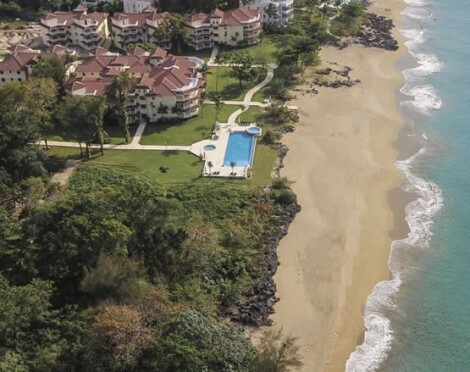 Prices for beachfront condo units at Hispaniola start at US$ 239,000 for a 162 square meter condo (1742 square ft). This includes 2 bedrooms and 2.5 bathrooms within a beautifully appointed interior living space. 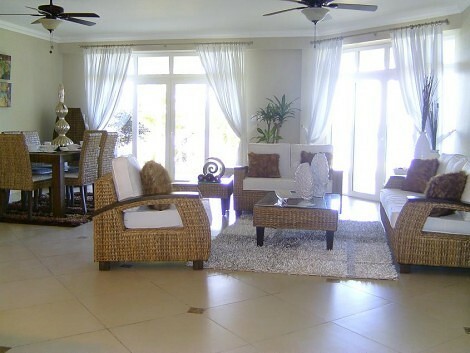 The entire property is meticulously maintained. Whether you are looking for an investment property, a retirement location or a secure and peaceful family condo, Hispaniola can meet your needs. 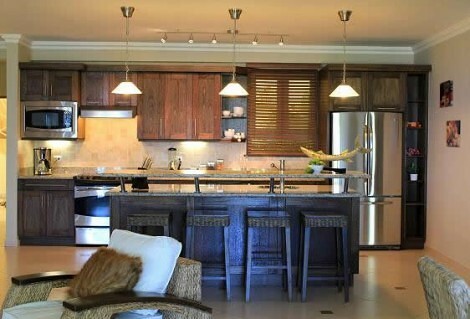 Read here the four compelling reasons to enter the Dominican Republic condo market this year. In addition to all of this, financing is available. Contact us today and let us help you find the beachfront condo you have has been dreaming about!